With summer right around the corner, it’s time to think about outdoor projects again. 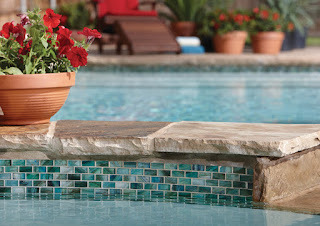 Here are some great products for decks, patios, pools, and other outdoor spaces. Nothing catches the eye and captures the imagination quite like the beauty of glass mosaic. bringing a warm, fluid feel to any space. Visionaire features 12 intriguing colors in your choice of gloss or frost finish. Two sizes are available - 5/8” x 5/8” and 5/8” x 1-1/4”. For more information about this line or other American Olean products, please click here. Crossville’s Garden was created specifically for outdoor applications. 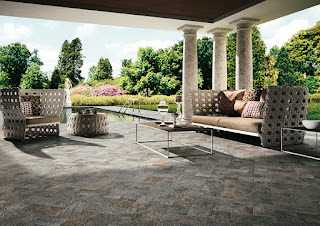 Designed to replicate three unique natural stones, Garden features authentically nuanced color, shading and texture. It is engineered to outperform real stone in its resistance to many outdoor elements, including extreme temperature, moisture, and mold. 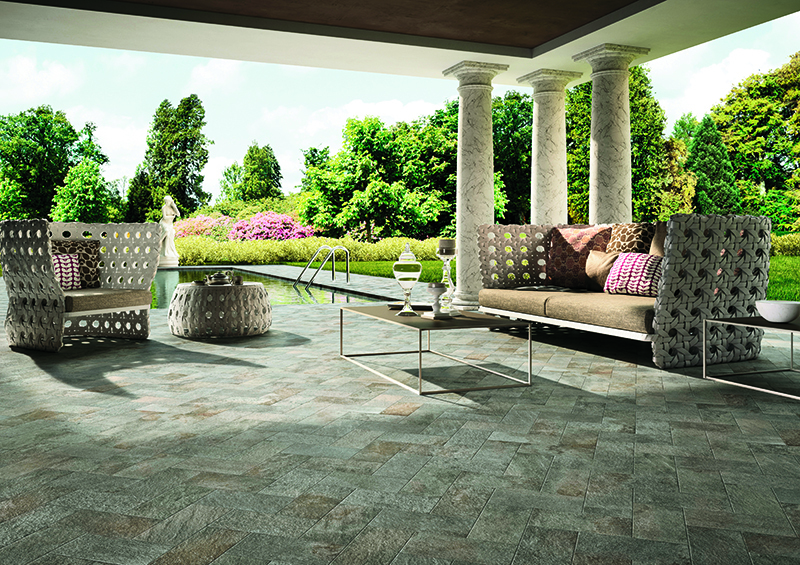 Garden’s heavily textured surface is recommended for exterior floors and walls, and interior transitional spaces. It can be used in residential and commercial applications. For more information about this line or other Crossville products, please click here.